Raquela Levy’s family had lived in Palestine for nine generations. Did you know that Palestine, referring to Israel, is a name derived from Philistine? 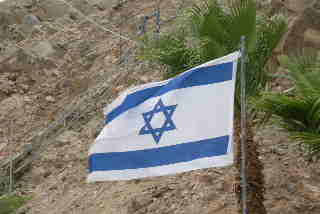 Historically the Philistines were enemies of Israel. Raquela was a nurse midwife during the final years of British rule in Palestine. Ruth Gruber spent nine months with Raquela, gathering information and insights into the life of this remarkable woman. The resulting biography is a story of the babies born to holocaust survivors—and the birth of the nation of Israel. Raquela was sent to refugee camps as a midwife to minister to women that were refused entry into Palestine. The vivid detail describes life in Israel during the war years: Israel’s War of Independence (1948), Six-Day War (1967) and Arab-Israeli War (1973). The book describes events through the experiences of Raquela and her family. I could picture Hadassah Hospital on Mount Scopus, the scene of Raquela’s developing romance with Dr. Brzezinski. The description of the delivery room at the Hadassah Hospital reminded me my first experiences as a labor & delivery nurse. I could feel the sadness when Mount Scopus was lost to the Arabs of Jordan. The hospital was lost, and Israel had to build a new medical center. Perhaps the most moving was the description of the ships filled with Jewish immigrants fleeing Europe. They were refused entry to Palestine by the British. One of the refugee camps that Raquela served at was on the Island of Cyprus. I have a much better understanding of Israel’s modern history from reading this book. The book engaged me—it was hard to put it down. 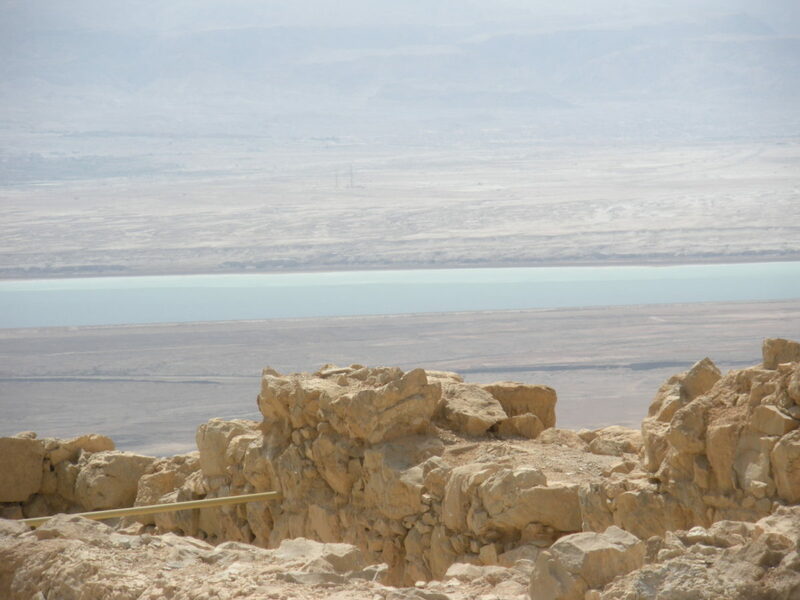 * Ruth Gruber, Raquela: A Woman of Israel, New York; Open Road Integrated Media. 1978. 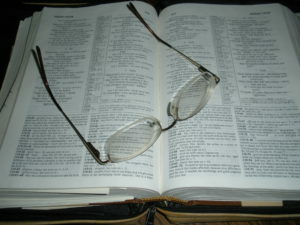 For more than 20 years I have participated in Precept Bible studies. I started with the women of Faith Community Church, and have continued for many years with women at Village Church of Barrington. We meet every Tuesday morning, September through May. We have become friends through our time together, reading the Bible and discussing it, sharing prayer requests. No one is able to keep the law. We all fall short. The purpose of the Law was to show them (and us) our sin and need for a Savior. 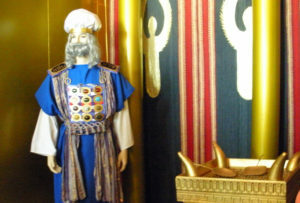 After the Ten Commandments were given on tablets of stone, Moses was given very specific instructions for a tabernacle. 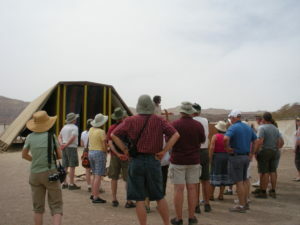 (Exodus, chapters 25 – 31) The tabernacle was a sanctuary for God. It was also designed to point to Jesus. 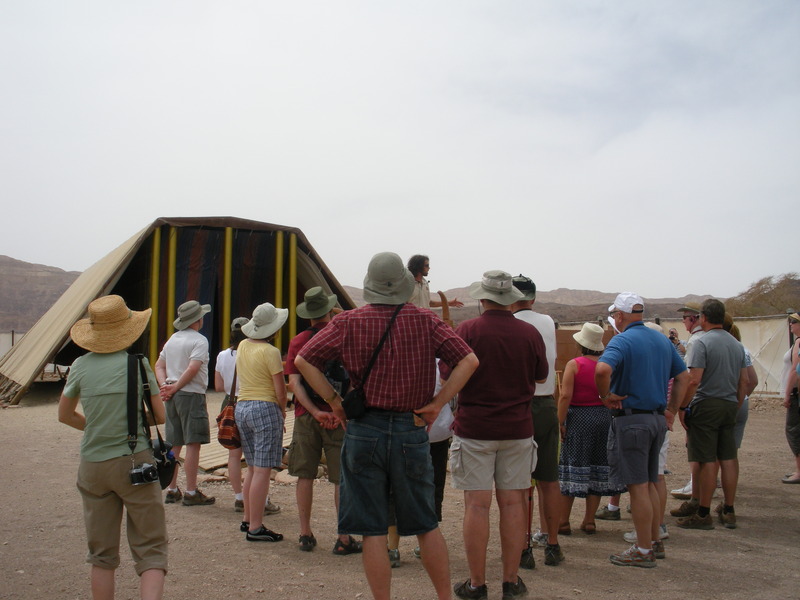 When my husband and I toured Israel we visited a model of the tabernacle, built to the specifications in the Bible. Here we are in the outer court. 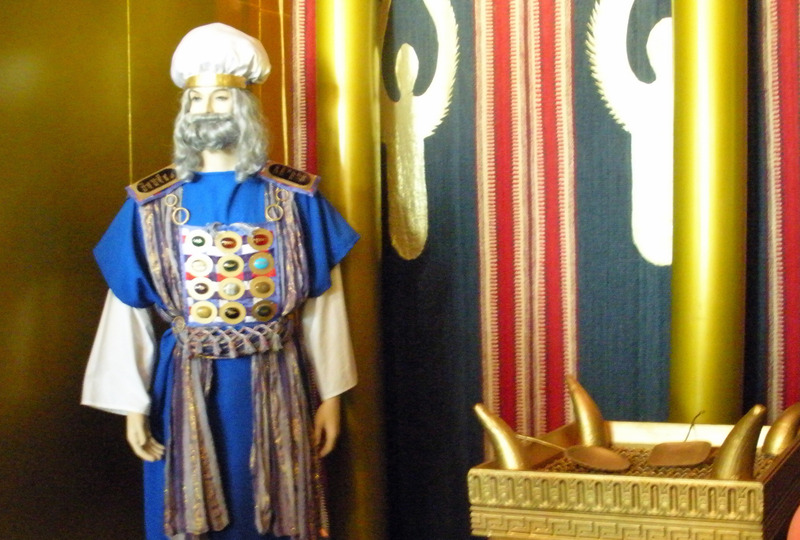 Just inside the gate (entering the outer court of the tabernacle) is an altar. The altar is for sacrifice and symbolizes the sacrifice that Jesus became for us as he offered himself on the cross in payment for our sins. Beyond the altar is a bonze basin for washing. 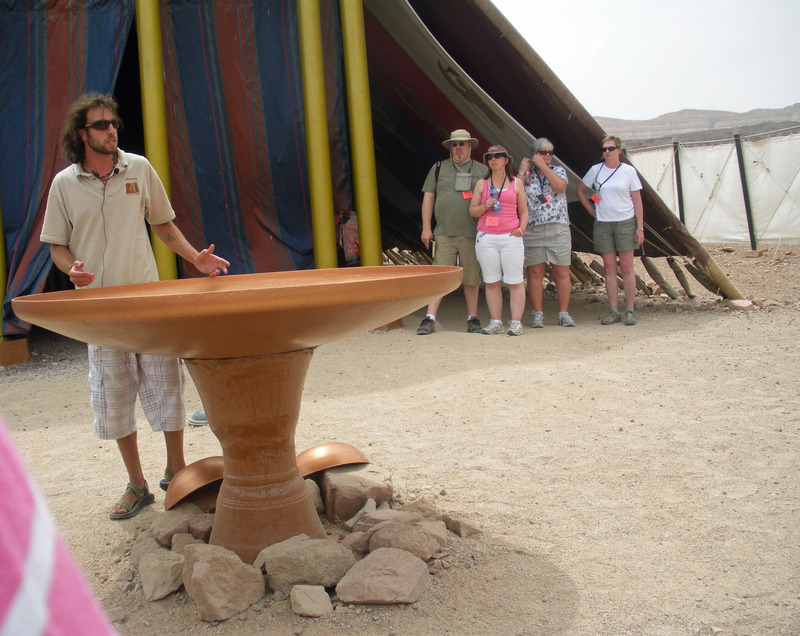 The basin symbolizes the cleansing we receive by the Word of God. Inside the tent the first room, called the Holy Place, contains a table with bread (Jesus, the bread of Life), a lampstand (Jesus is the light of the world) and an altar of incense (Jesus continually intercedes in prayer for believers). A thick veil stands before the inner room that holds the Ark of the Covenant and the Mercy Seat. 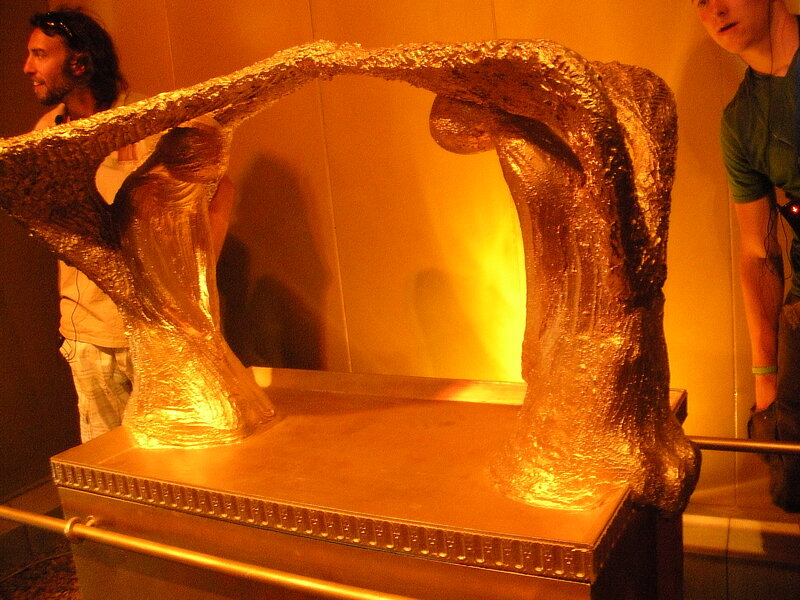 The Ark contains symbols of God’s faithfulness: Aaron’s rod that budded, manna and the tablets of stone. The mercy seat is the throne of God. The veil enclosing this room was torn when Jesus was crucified giving us access to God. We can approach God with our prayers. God has reached out to us and has told his plan of salvation through his word. He has given us symbols that illustrate his plan. The Old Testament of the Bible points to the New Testament. The longer I study the Bible, the more I see God’s love. Preheat oven to 350°. Butter and flour a 9” x 5” x 3” loaf pan. Place the apricots in a small saucepan and cover with water. Bring the water to a boil and simmer for 10 minutes. Let them stand in the hot water for an additional 20 minutes and then drain off the water, reserving ½ cup. Chop the apricots. Add the reserved water, melted coconut oil, honey and eggs to a large bowl. Mix well with a whisk. 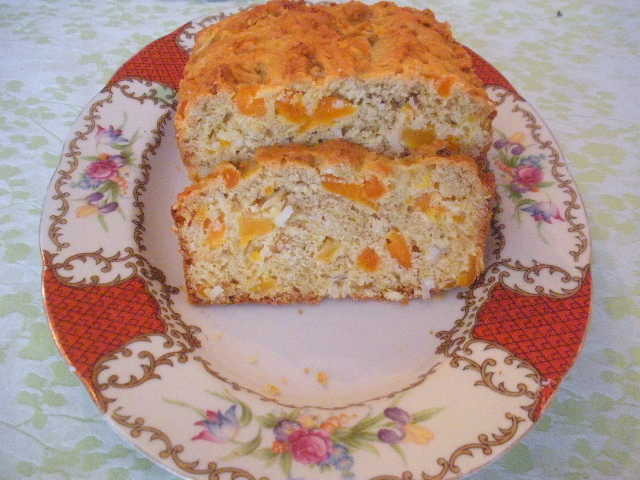 Then add the apricots and baking soda. Mix. Add flour, baking powder, salt and coconut. Mix well. The batter will be thick (biscuit dough consistency). If it is too dry, add a tablespoon of water at a time. Spread batter into the prepared pan. Bake at 350° for 45 to 50 minutes. The bread should be golden brown and when a knife or toothpick is inserted, it should come out clean. Cool on a rack; then turn out of the pan and slice.